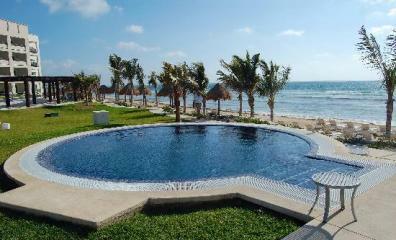 Secrets Silversands is an all inclusive resort is located on a beautiful beach south of Cancun in Riviera Maya. 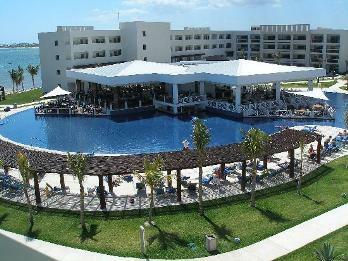 Secrets Riviera Maya offers a < strong> Resort as of 2008 is very chic and modern. Secrets resorts are high quality and the beach here is beautiful! This ocean is not the best for swimming, it is somewhat rocky, but beautiful! This is a picture of the lobby at this Caribbean Resort. What is so unique about Secrets Silversands? What kind of pools does Secrets Silversands have? 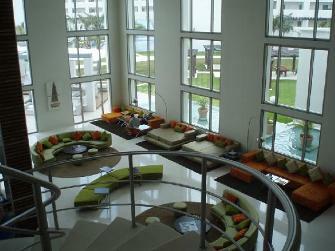 and fitness center at Secrets resorts. Does this Resort have a Spa? What are the Secrets Suites like? 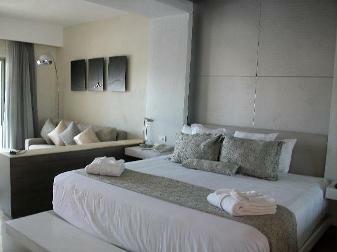 There are two sections of rooms at the Secrets Silversands in the Riviera Maya. Private lounge, preferred status, daily breakfast in lounge, afternoon snacks desserts and fine liquors in lounge. Preferred club rooms are oceanview or swim ups. All the above of a Preferred Club room, and spacious livingroom with sofa bed, diningroom for 4, microwave and telescope. Here is a picture of the swim up suites. 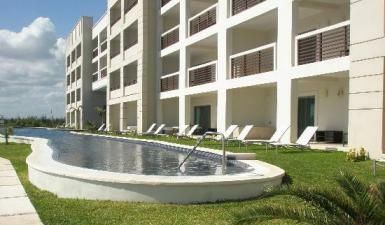 Secrets Silversands is located 8 min. south of Cancun in Riviera Maya Mexico. Come & enjoy yourself at one of Secrets resorts.